Home > Surfing the Ink-ernet reveals that theres more to TV! 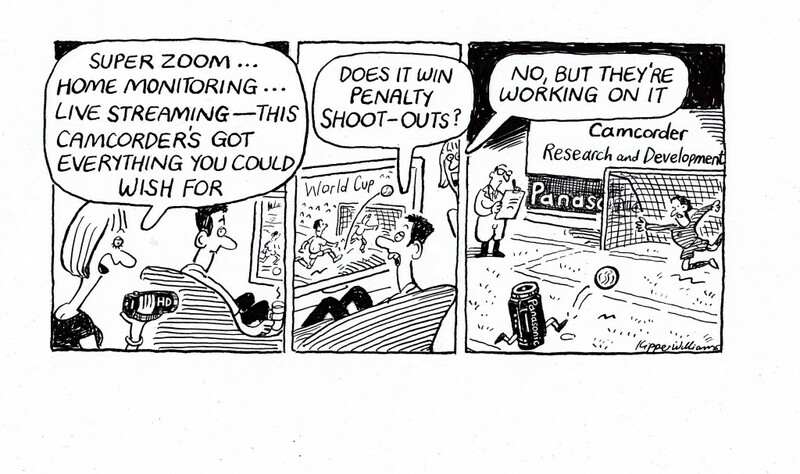 Spotted this while surfing the Ink-ernet looking for positives about the England Match last night. Excellent! Be prepared to lose dad/hubby/son this summer as they gear up for The World Cup.